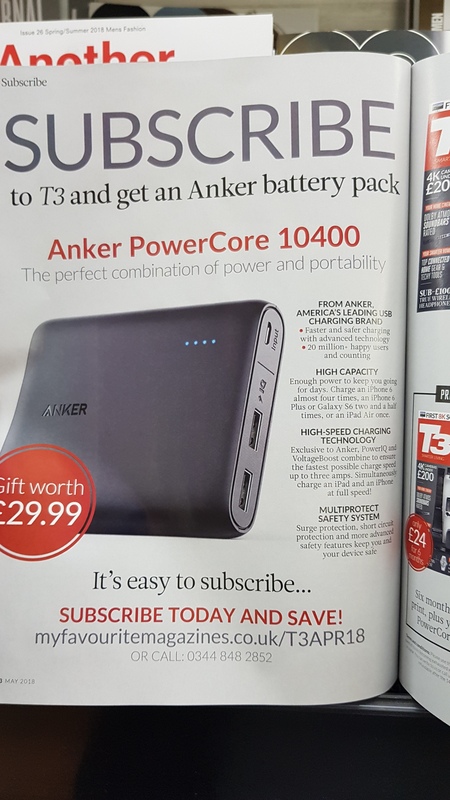 Great idea Anker, this is an excellent program. I would love to sign up as a Star Contributor. I have posted several reviews on Amazon.com in the past, most including pictures, and some with video as well. I would love to continue doing so on the community page. Long time Anker user, but lately I have bought a Eufy Genie as well, but haven't really used any of the sister brands (ROAV, Nebula etc) and would the opportunity to do so. I hope I get considered for the role. I’m surprised by the lack of interest in this, I know the duties will be challenging but the perks are great. Maybe I just expected everyone to jump at the opportunity, or everyone is waiting til last day to get their names in the hat. 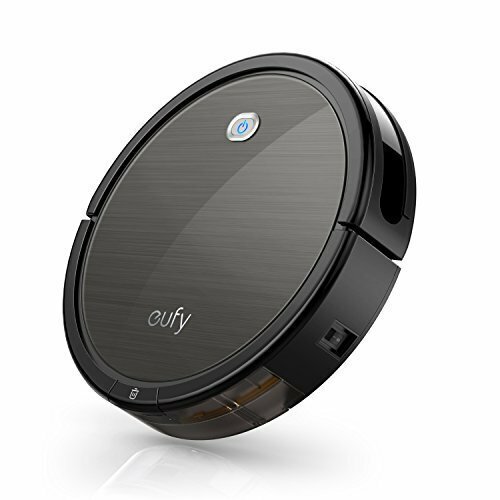 I just bought the eufy RoboVac 11c pet edition. This is my first technically smart appliance. I am not very tech savvy so being a beginner perhaps I can assist others who are like me and somewhat uneasy about such wonderful inventions. I am an older lady who is moving into the 21st century kicking and screaming, but also realizing how convenient many of these household items improve efficiency and allow me to focus on other important chores. My dog is hysterical trying to herd the vacuum and video is really cute. But this is Anker's problem not ours. Today I discovered the Nebula Capsule on Amazon and have spent the past hour looking through the portfolio of products. The timing of this discovery is perfect. I have been gathering sponsors to distribute through the Culture Hustlers podcast, which I produce, and use Amazon affiliate links on my website for an audience of millions of entrepreneurs, moonlighters, hobbyists, and students around the world. Guests on the podcast include internationally known artists, community leaders, and business owners, including a Project Runway winner and much more! The design, functionality, and innovation of Anker's products make them perfect to feature on our social media campaign as the studio (A recently restored '57 Shasta) will be traveling 10,000 miles, in a roundabout journey from Miami to Seattle this year, stopping at scheduled locations around the country. Partner with us and we will create audio, visual and written content for Anker products on display through multimedia retail channels. I am also a Masters Student in IT and have excellent product demonstration experience. I have a lot of time, but I'm not really up to date to do that job, regarding the knowledge. And I mentioned here before: I am a star. If I would get that job I would become a Superstar. And this is really too much for a fellow in my age! Thought i was too late for this, but what the heck, i'll toss my hat in the ring. Being in electronics I can say it consumes much of my life. With that, I am beyond hard on my stuff and am always looking for new things to replace my older gear. The problem is always taking a risk on something new. A star contributor would give me the chance to try new stuff, while also being able to review it and also offer insight into the realm I love working in. Its a win win. Good luck to any all who enter and grats to the winners.